Give your day a tasty start at the Country Inn & Suites near the PDX airport with our free, hot breakfast, which features favorites like Belgian waffles, French toast and omelets. Still hungry? Add fresh fruit, eggs or sausage to complete your meal. For an on-site dinner, visit Brenner’s Restaurant to enjoy classic American cuisine like wings and salads. If you’d like to explore other dining options, board the complimentary hourly shuttle to Cascade Station, which offers a variety of restaurants like Buffalo Wild Wings and Red Robin. Some breakfast items may be daily specials. 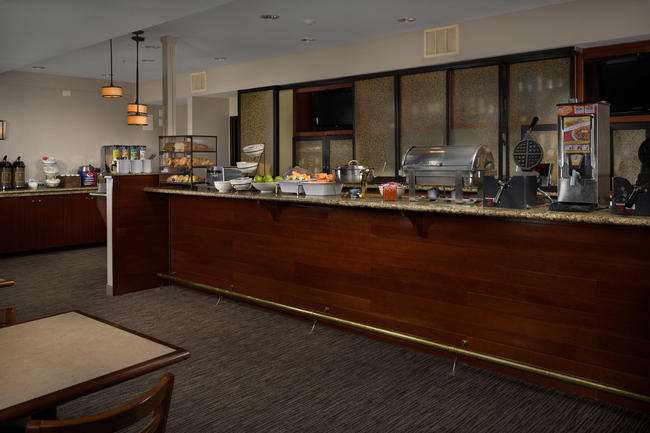 Located on site, this full-service restaurant and lounge features fresh American cuisine. 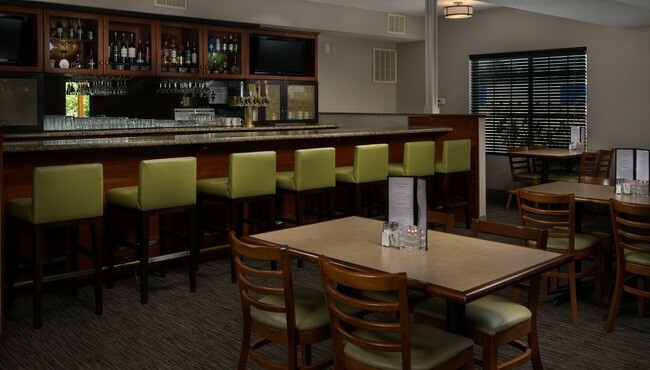 Enjoy a salad or sandwich for dinner, or simply kick back and relax with a cold drink from the bar. If you’re traveling with kids, a children’s menu is available. Daily, 4:00 p.m. - 10:00 p.m.